Wondering how to rig a ballyhoo perfectly on mono? How about making the best sushimi from your freshly caught blackfin tuna? We’ve put together some videos to help you learn all this and more straight from Capt. Dave! Just interested in having a great time while fishing? Capt. 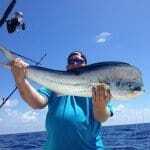 Dave will take care of everything on your charter so you can just relax, enjoy the water, and have an amazing time fishing in the Florida Keys. Just give us a call at 1-305-610-4788 or drop us a line on our contact page! 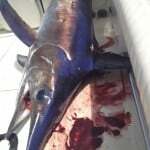 Take a Sailfish Charter with Capt. Dave!